Do you need a particularly resistant wallpaper? In this case, line your four walls with vinyl wallpaper that is easy to wipe and particularly resistant to rips. Sturdy vinyl wallpaper is easy to clean and easy to install on damp or deteriorated walls. We love to paint, even if it’s not easy, but sometimes wallpaper installation is also an alternative solution. If your walls are badly damaged or you notice bricks or rough edges of the cement, it is likely that you have already turned to the laying of vinyl paper. Its thickness and resistance are also sought-after qualities for passage rooms, children’s bedrooms and bathrooms. Finally, the relief effect of this paper will save you money on your budget by sparing you from doing heavier and more expensive work. What is a vinyl coated wallpaper? What is expanded vinyl wallpaper? Should I wallpaper my bathroom? Do you need special wallpaper for bathrooms? How long does vinyl wallpaper last? What Is Vinyl Coated Wallpaper & Its Benefits? Coating with the doctor blade: The PVC paste is spread on the paper support and adheres by drying. Calendaring: The PVC is laminated and glued on the paper support. Generally thicker, the PVC film with this technique offers a better resistance. It is generally used with heavy vinyl. Vinyl are recommended for wet rooms: Kitchens and bathrooms. Leakable, often brushable, they resist water. What Is Expanded Vinyl Wallpaper & Its Installation Techniques? In combination with a paper medium, PVC is subjected to swelling inks that heat to 220 – 240°C, transform it into the foam and give it a smoothness. Screen printing: The swelling ink is projected through a fine screen that allows it to pass only where it is desired to obtain the smoothness. Chemical graining: Swelling vinyl inks causing smoothness, associated with other inhibiting inks which prevent them. 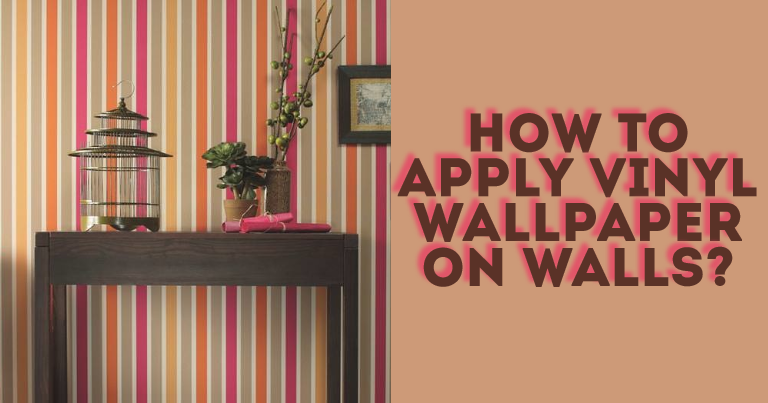 This technique makes it possible to obtain more resistant wallpapers. Expanded vinyls are recommended to hide the small defects of irregular walls or in bad condition. What Is the Best Vinyl Paper & Its Types? There are many kinds of vinyl paper, such as wallpaper pixels with varying thickness and resistance to moisture. The thicker ones have a layer of PVC superimposed on the decorative paper of your choice. They can cover all the walls of your rooms, especially the kitchen, the bathroom and the hallways. The density of the paper ensures the friction associated with the taste of children and the successive removal of the furniture. A professional will advise you according to your constraints and requirements. Be aware that the most robust is foamed vinyl. The vinyl paper is UV resistant, waterproof and washable. This is the dream of the housewife. If your room is particularly wet, head straight for thick or foamed vinyl wallpaper. Some are even to paint. Vinyl Paper Cutting, Calculation, Comparison? The vinyl wallpaper is non-woven and is laid in exactly the same way as a non-woven wallpaper, gluing directly to the wall. The vinyl wallpaper is pre-glued, so there is no need for glue. Finally, some require a soaking time before laying. 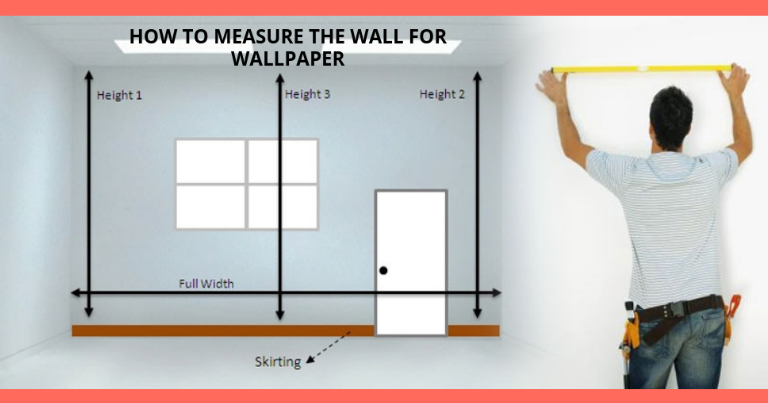 Calculate the perimeter of the room to be lined and do not subtract windows or doors. It will be an insurance against the beginner’s mistakes that you may be able to make so it’s better to provide a margin. Buy vinyl wallpaper glue & adhesives for washable, heavy and dense wallpaper at the same time as paper for your interior only if the paper is not already sized. If you expect to use vinyl wallpaper in normal conditions, you must use a special coating. To ensure that the edges do not lift and do not dry, it is necessary to iron with the brush after laying. For a vinyl wallpaper with membrane backing, use best suited wallpaper glue & adhesives Kenya. Apply this product directly to the wall and immediately hang the wallpaper. 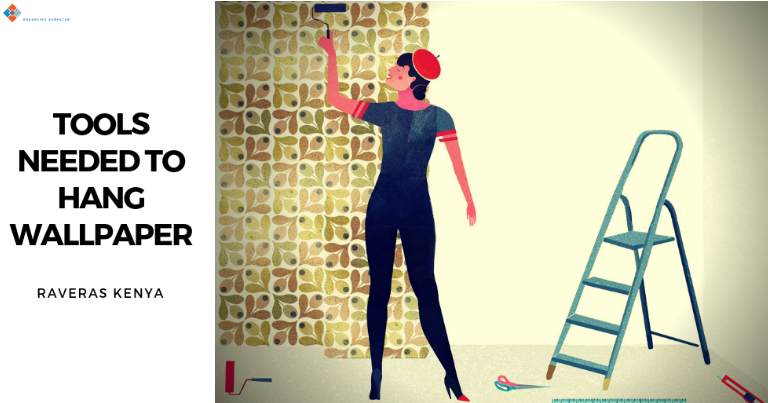 Lay the vinyl wallpaper on the wall with the brush, smoothing and without forming bubbles. To cut the excess on the ceiling and floor, use a cutter. At the floor level, it is usually sufficient to use wallpaper scissors because later the plinth will cover the edge of the wallpaper. 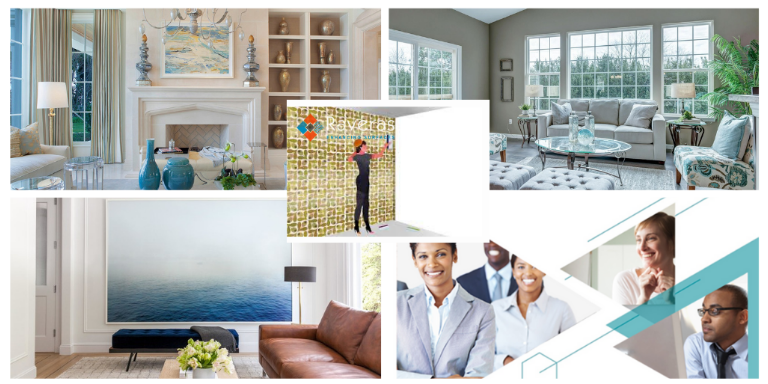 Related Post – How to wallpaper in corners, windows & ceilings? Repair and clean the surface to be upholstered. Go from one corner of the room and from the top of the wall, leaving a little paper on the top. Press the paper from the inside out, brush, smooth the small bubbles with a dry cloth. Repeat until all your walls are covered. And here you have become an ace in the installation of wallpapers in kenya. You can now lay vinyl wallpaper like a pro. It is upholstered and ready to withstand the toughest constraints. To dry the wallpaper, never ventilate the room. The draft would cause the wallpaper to dry unevenly. In the worst case, the seams may burst.